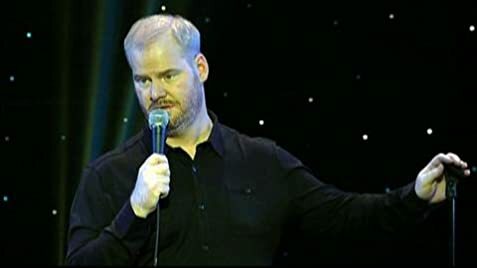 Jim Gaffigan: [on whales not being fat, but having blubber] And I thought calling myself big-boned was a cop-out. At least I did. Gaffigan is a mostly clean comedian who takes his observations about his family and the environment he happens to be in and makes them into jokes. He also points things out in a humorous way that often makes you look at something in a whole other way. The only swear words are that are used is S**t (1x) and BS (1x). 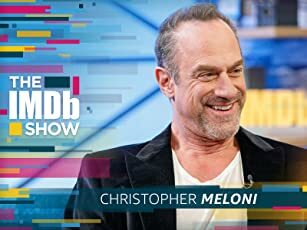 He brings you along for the ride and makes comments that can make you hysterical with laughter. 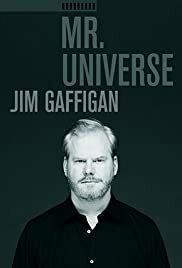 If you already love Jim Gaffigan as I do, then you will adore "Mr Universe" because it's the funniest special of his since "Beyond the Pale" and if you have Netflix what are you waiting for? It's on "Instant Watch" streaming!